The long anticipated wait is over. 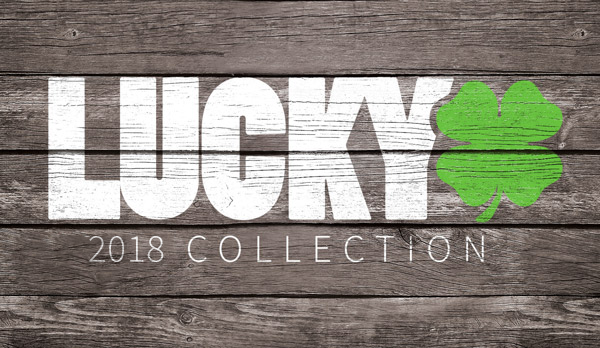 Tukno bars are now in stock at Lucky Scooters. These bars are top notch quality and the appearance is some true eye candy. I think there will be some more colors coming out in the future for these bars but for now they come in black, raw and chrome. At 25" high by 25" wide these bars will fit the tallest of riders. 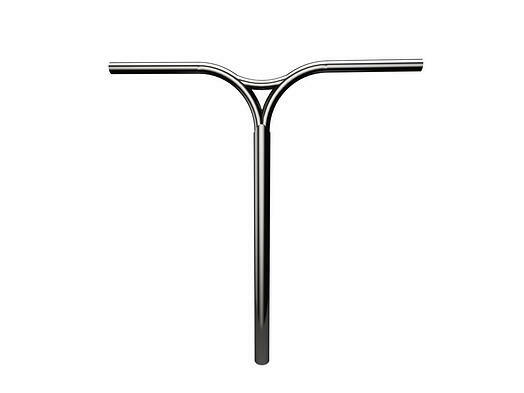 They have a clean and simple design with a middle crossbar to reinforce the strength. I've never seen anyone snap or crack a pair of the bars, and Kota rides them. If Kota's not breaking them, don't expect you will either. These bars come with 3 degrees backsweep as well as oversized perfect for HIC or SCS. If you're not sure about the right height/width bars to get you should check out what size scooter bars you should ride. Check out Kota throwing down on these bars in this crazy video!